Great for both Athletes and Fans! Easy to use. 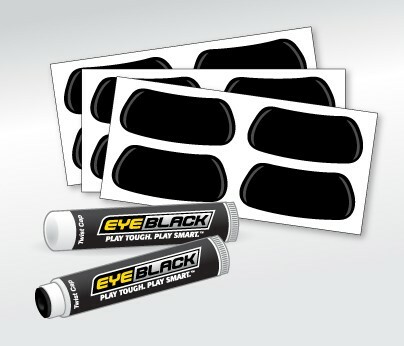 Check out our bulk eye black Varsity pack for double the supply!